Hey guys! 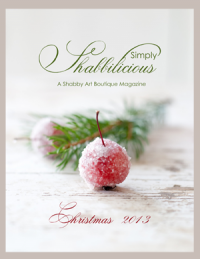 Have you subscribed to my free weekly newsletter yet? If not, CLICK HERE. 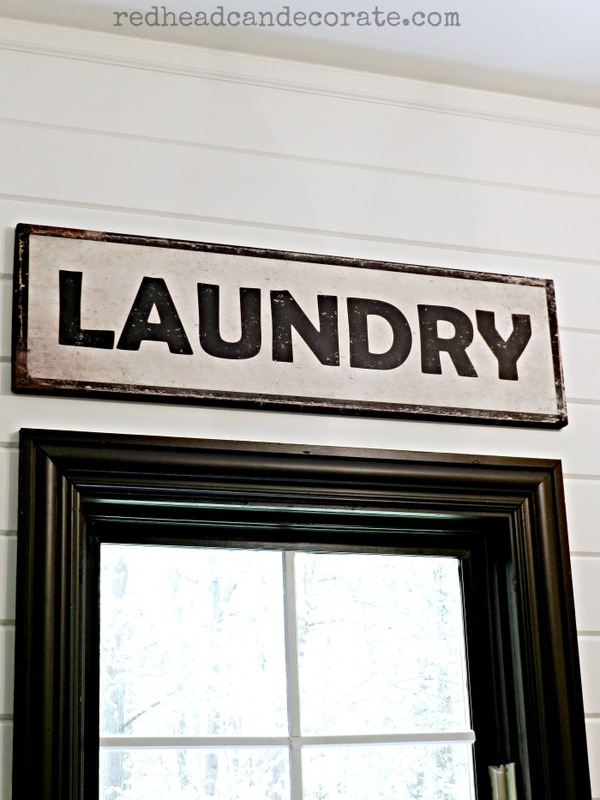 Welcome to the “Laundry Room Makeover (Part 4 the Final Reveal)” which is honestly one of the longest posts I have ever written 😯 , so hold on tight. What I’m going to do is review the entire process quickly, and then BOOM, the final reveal will be all yours. Geesh, I sure hope you like it. This is what our laundry room looked like right after we moved in about 8.5 years ago. I think the only changes I had made was to the knobs on the cabinets. Then, I lost my mind and decided to have the wallpaper removed, and re-done with the ugliest wallpaper I could find. Honestly, I think I was just searching for my style, you know? It looks cozy, but very dated, dark, & busy. 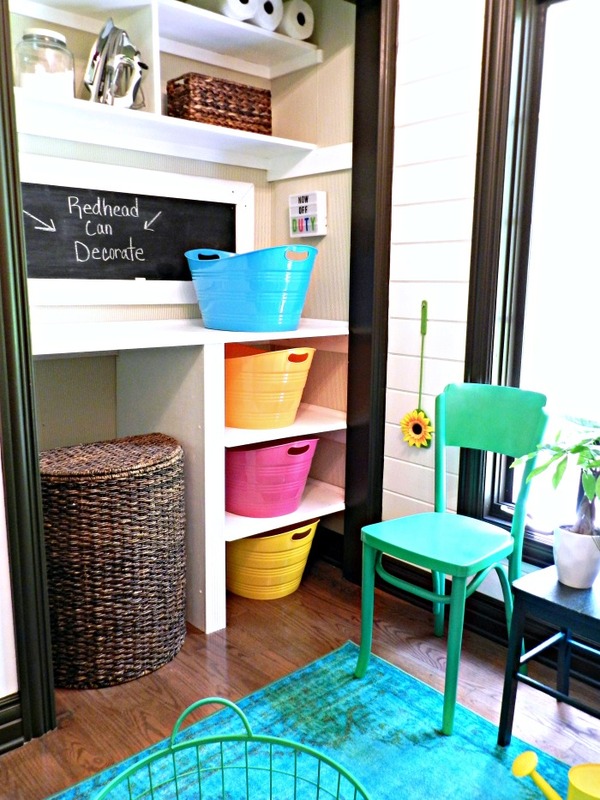 Here’s more of THAT after we transformed our bi-fold door closet into a laundry folding nook. 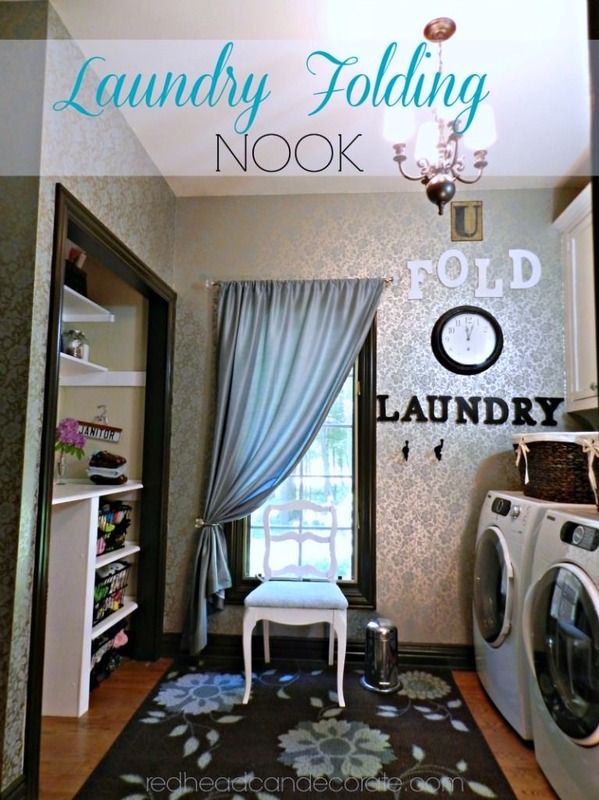 You can read all about that here (I’m still very happy we did this): “Laundry Folding Nook“. This is what our laundry room looks like NOW. Keep your sunglasses handy. So, before I go any further, I have to confess that photographing this room is very difficult because of shooting directly into the window. You may recall I have the same issue in our living room. So, I apologize for the over exposed windows. The good news is the rest of the shot is very clear and hopefully I will inspire you with some of these cute colorful ideas. The main ingredient in this makeover has always been color. 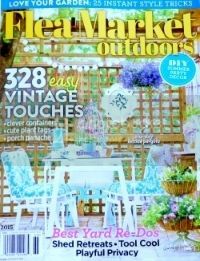 We created a bright, clean, white back drop with dark brown moldings that allowed me to get creative with the accent colors. Keep in mind, I switch things up often around here, so what you see here now, will probably be different in another year. Don’t forget sources and similar products are listed below in my source list. 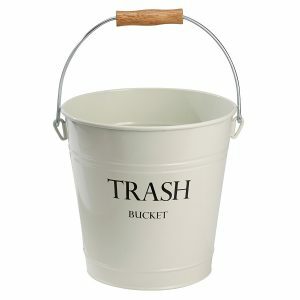 Now, what do you think about those colorful laundry bins? I really like how they almost look tin, and they just happen to fit perfectly into our little folding nook shelves. I will use these bins to sort laundry before I do it. I like to keep my blacks, whites, & delicates sorted in the colorful bins, and then the big wicker hamper is for everything else. When they get full I do a load. I usually do 1 load of laundry a day which seems easier than all in one day (that would take forever). It takes minutes a day to stay on top of it this way. There is also more information on this cute folding nook up in the link above. 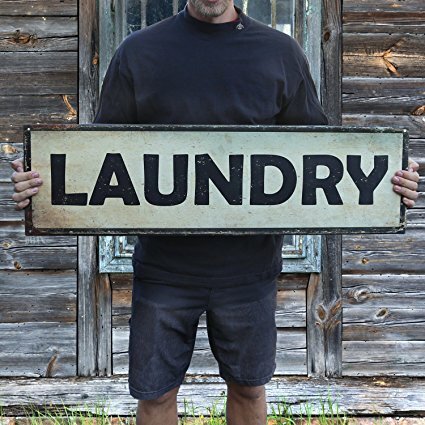 Hey, isn’t it kind of cool how the vintage “LAUNDRY” sign looks like it is almost an extension of the window? It fit perfectly up there (my source is listed below if you want that exact sign). Next up, the green chairs. 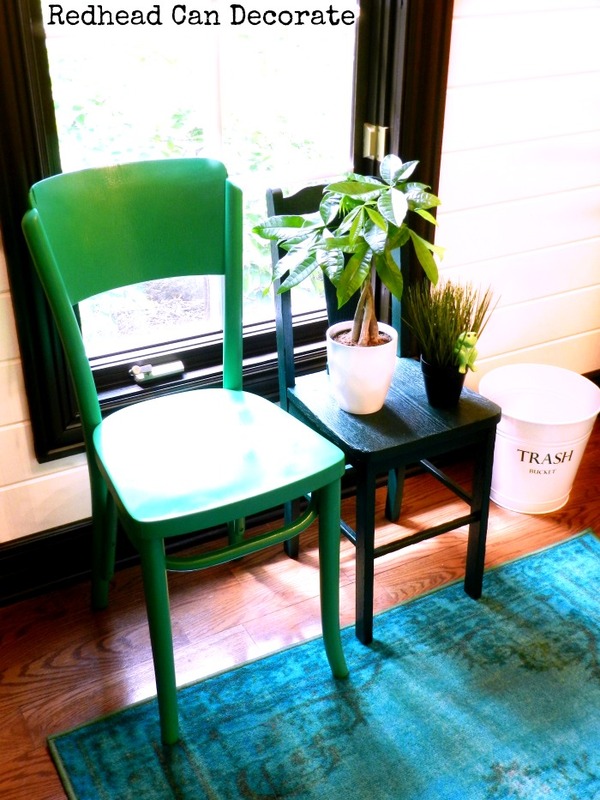 We need a chair there to put on our shoes, so I spray painted one of my favorite antique chairs bright green. I absolutely LOVE IT. The little sister chair next to it has a story, but I’ll be posting that information soon. Paint colors are listed below. 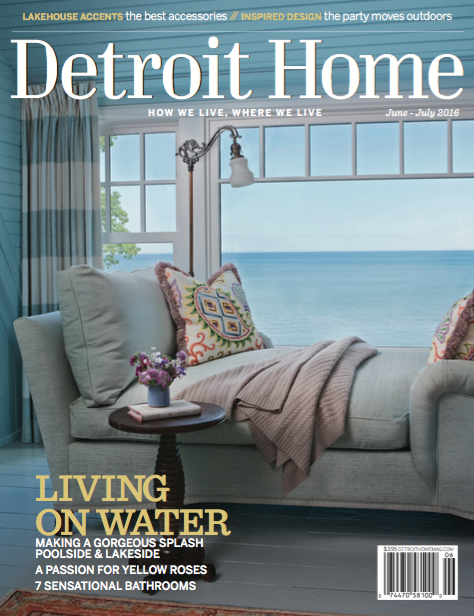 Note: In all the rooms I design, I enjoy having something “alive”. The plants have that covered. 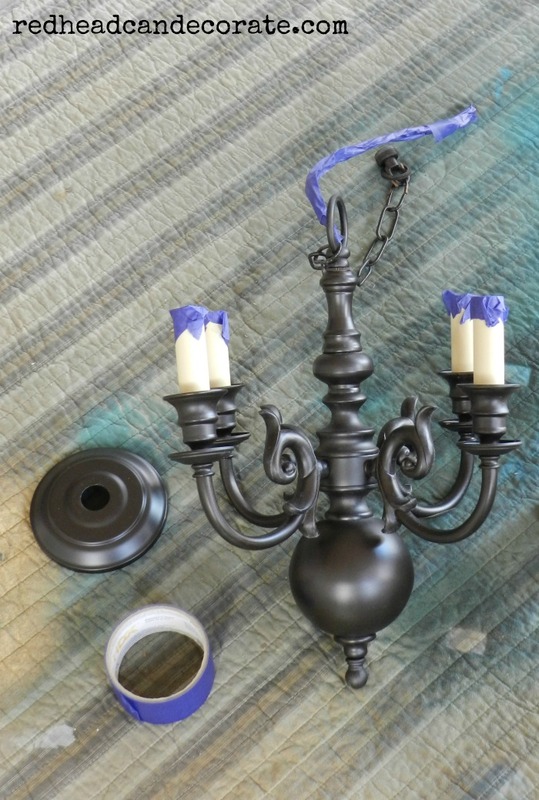 Okay, so what the heck did I do with the light fixture? Well, I painted it of course. 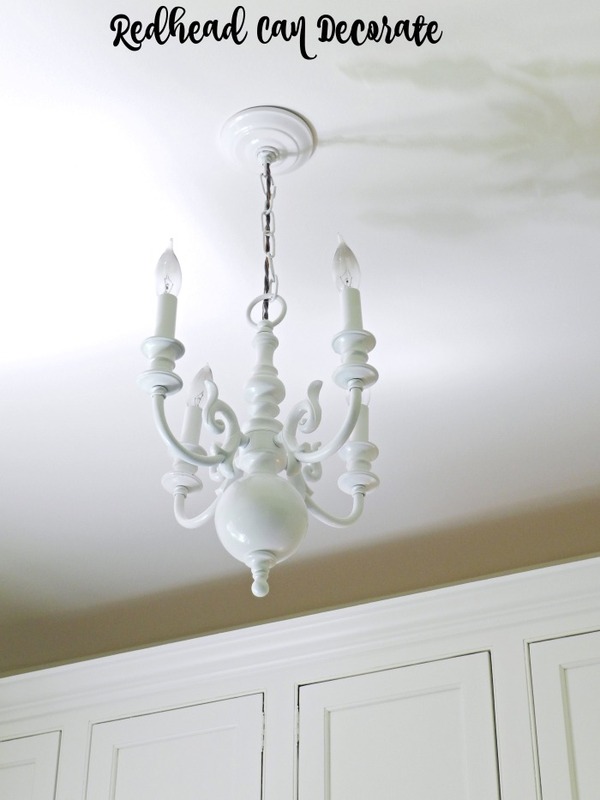 I didn’t want to buy a new light fixture when this one was in beautiful condition, and I kind of like it. I just needed to tone it down a little. 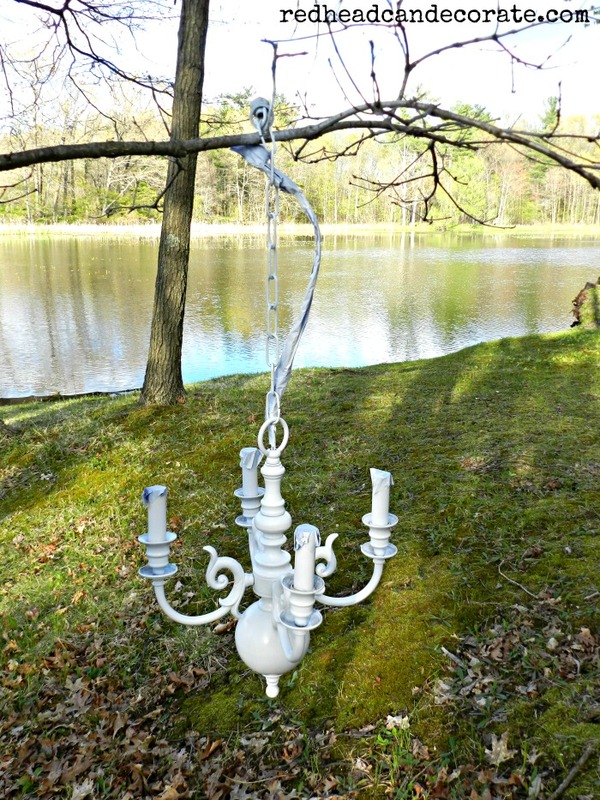 I found the easiest way to spray the chandelier was to hang it from a tree and spray it from there. This way you can get to all of the sides at once. Our swans totally ignored the entire process. Oh wait, I can’t forget to show you my favorite ironing board! Check this baby out (source listed below). It’s very convenient because I just fold it down when needed from the inside of my laundry room pantry and my plug for the ironing board is over by the sink. Way better than messing with a big ironing board. 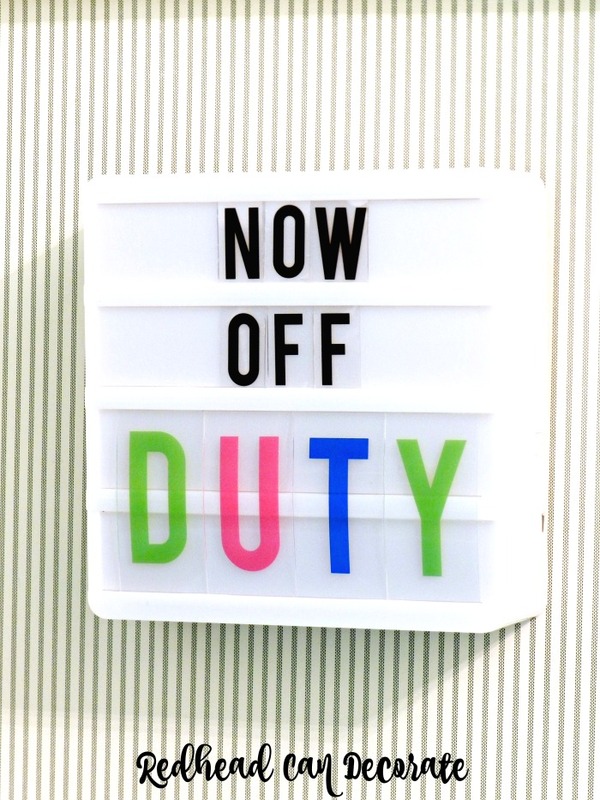 Lastly, I hung this cute little light box in the folding nook for fun. It actually lights up and makes a cute night light! 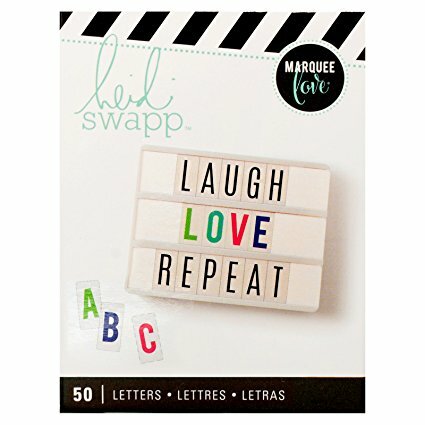 You can switch the letters to make different words, and there is also an electric plug if needed. How fun is this. 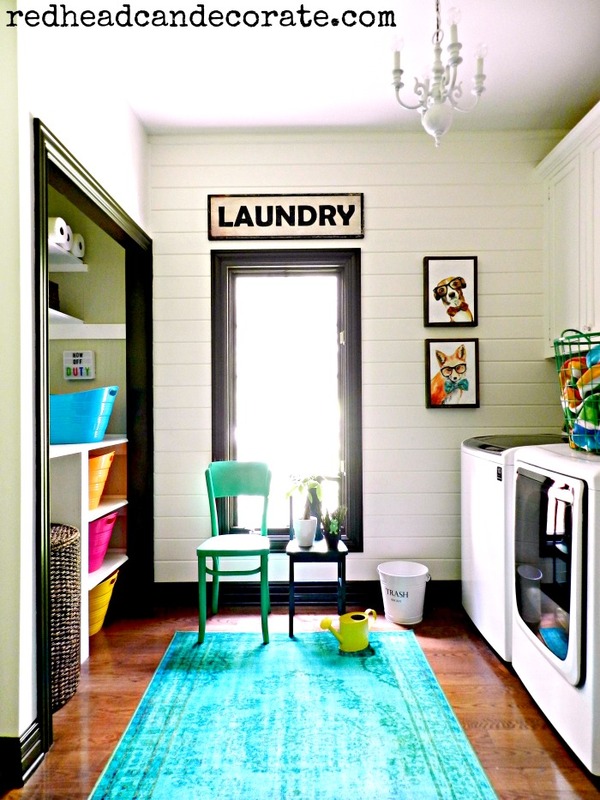 I love it all, such a great laundry room. Love the new look, beautiful colors! Nice and bright! Wouldn’t even mind doing laundry in this space??? Can’t wait for you to see it in person! ??? It looks wonderful! Very much a room that’s inviting and clean looking. Congrats on a job well done! You haven’t seen my dirty laundry in there ha ha!! I was piling it up in the hall while I worked in there, lol. Damn laundry never ends ? Looks awesome – love it ? Hey Apes! 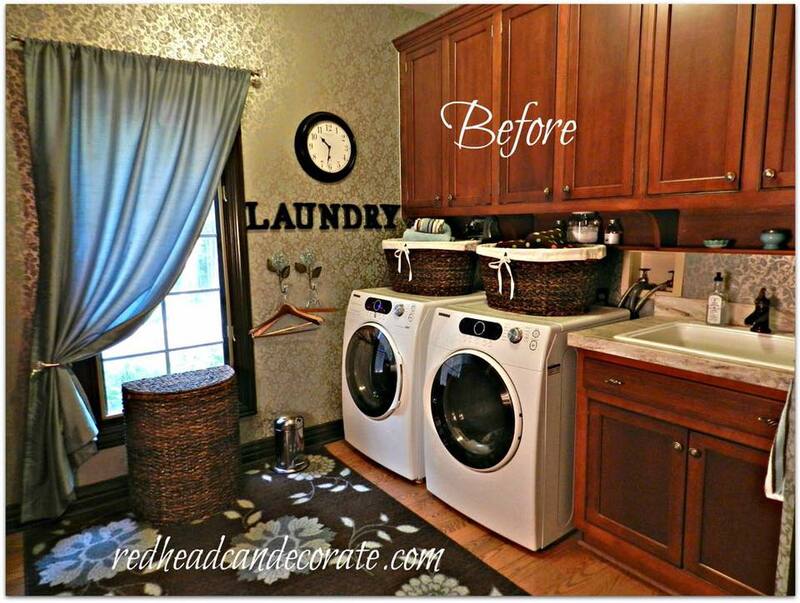 You have a gorgeous laundry room too girl! Miss you ? Absolutely perfect! It puts a smile on my face just to look at your laundry room, and it would never be a chore to go in there. Every detail is wonderful. 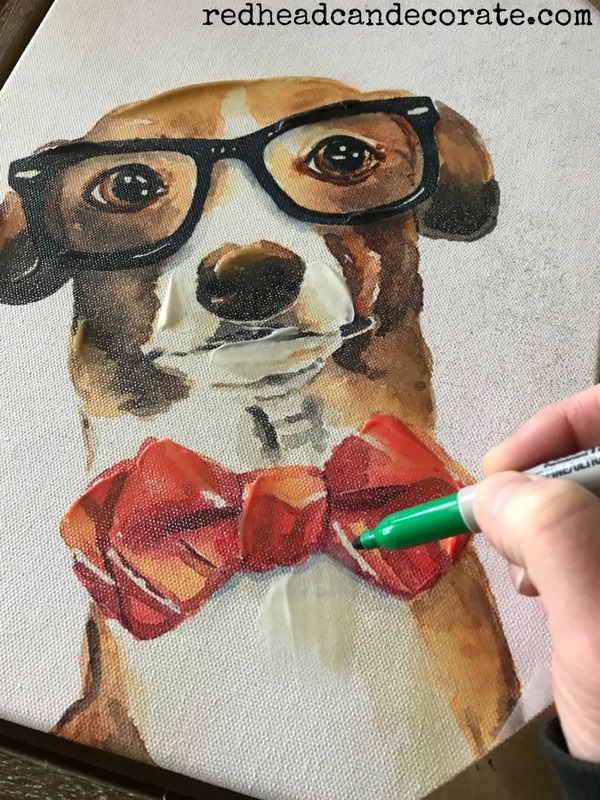 I think when you have a white room with lots of colors you’re usually have either a rug or a fabric that pulls all the colors together, but your two smiling dog prints do that– they add the final touch. 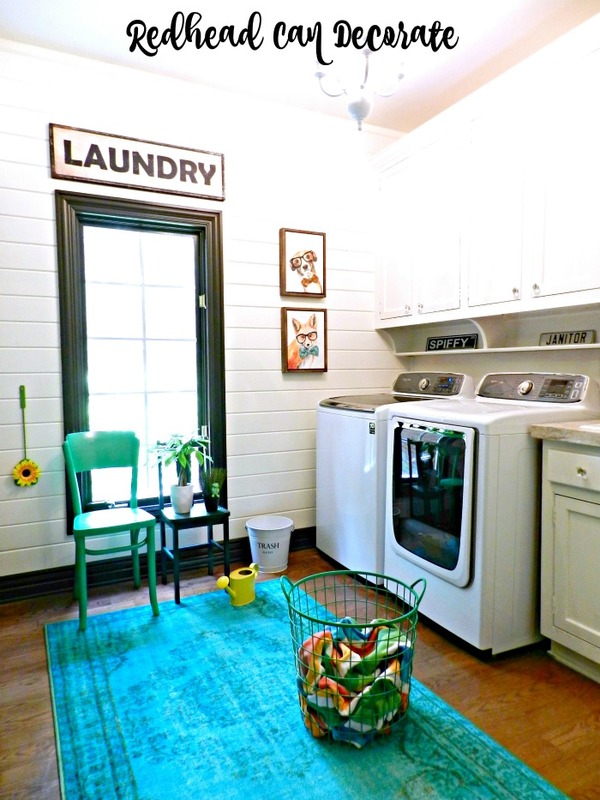 Maybe my fav laundry room of all time! Beautiful job! 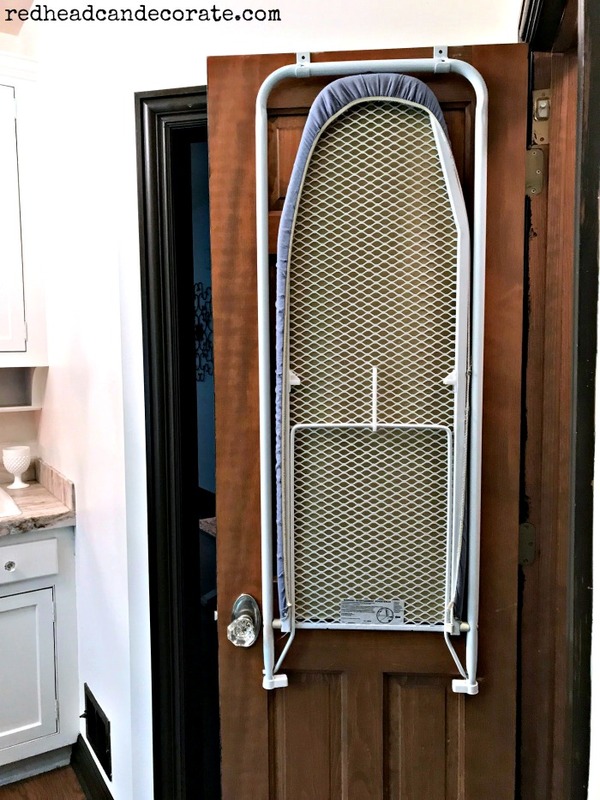 Do you have an ironing board? if so where do you hide it? That is a great question and I will possibly add this to the post! We have one that hangs on the pantry door inside in there. It folds down when I need it. I will share this soon! So cute! Now your gonna have “loads” of fun in your new laundry! Ha ha! I wish ? Thanks, Nancie! 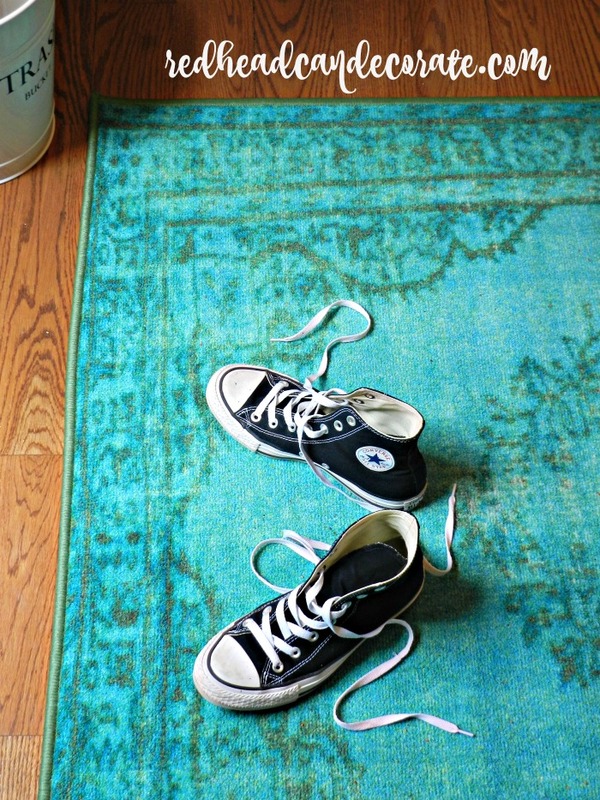 Looks bright and cheery… luv luv the ship-lap and the rug !! Thank you my CA friend!! I like how bright it is, and love the whimsy with the pictures on the wall. Nice space well done! Hi Ginger! Thank you for stopping by! 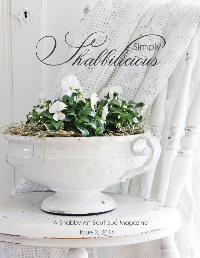 I love a little whimsy! ? fabulous as always! it looks so much more spacious now…great job julie! Thank you so much, Penny!! ? Look amazing! Not surprised at all of this fanstatic result. I was wondering about a fold-down ironing board. Room is Absolutely Gorgeous; beautiful, stunning along with it being bright and cheerful. All your hard work paid off. Great job. Wow what a room!!! Love your fb page. 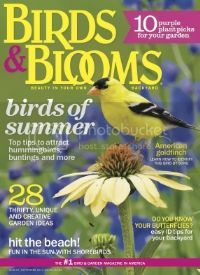 Im getting great ideas to use as we are getting ready to build on our farm. 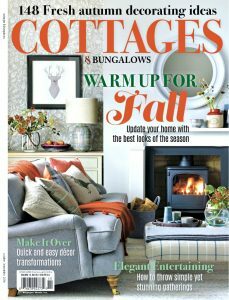 What will you do when you run out of rooms to decorate?? I know… come to my house!!! ? Hi Tonia! We are building soon, too! Ate you going to build a farm house style? 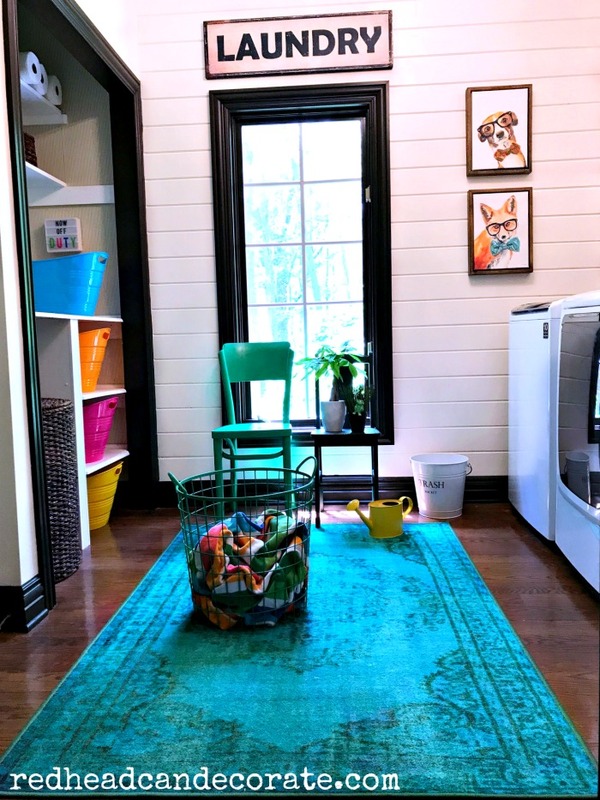 Love it..especially the rug and the dog pics..ok the wall is Fantastic!!! If we have to do laundry might as well be in a beautiful room…unluke mine..ugh? Thank you so much, Lorri! Love the use of color. Wonderful! Miss the kitty! It looks fun and happy now, just how I feel about doing laundry. Thank you, Bliss! The dog and the fox on the wall cheer me up daily. I just wish they would stop messing around and fold some laundry! ? 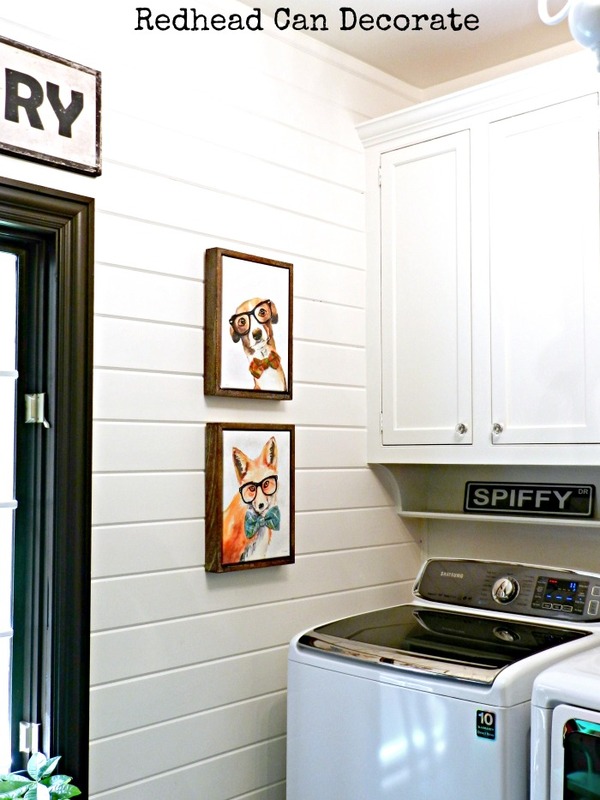 Love what you’ve done with your laundry room. Such a bright and cheerful place to do dirty work. 🙂 The only thing I would change is that I would hang a plant in the window rather than have it on a chair in front where it can get in the way – but keep the green chair for putting on/off shoes. Would look less cluttered at window and the green plant and green chair with the dark woodwork around it would be stunning. Spot on, Pat! ? Thank you my dear. Have a nice Sunday! 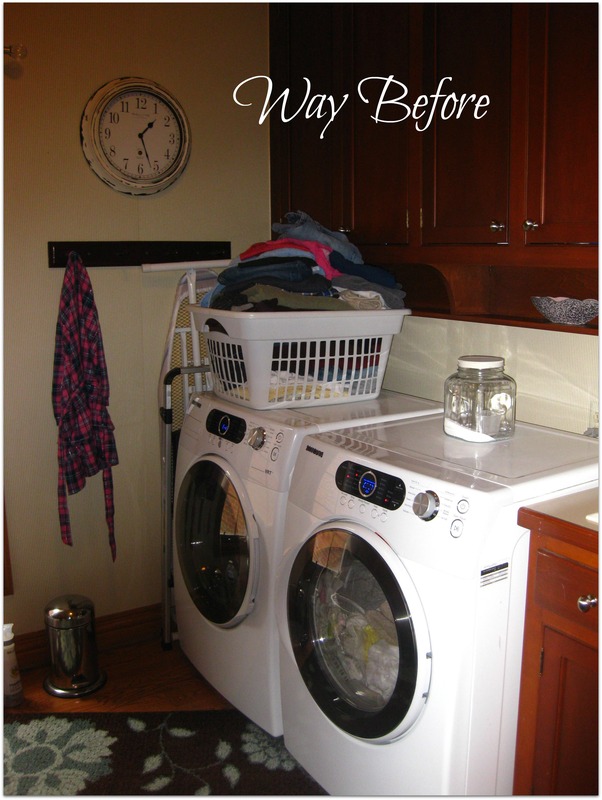 Why did you exchange your front-load appliances for a top load washer and conventional dryer. Just curious because we are having to buy frontloaders in order to be able to stack them in our laundry room remodel. Hi Melanie, I was tired of bending down to unload the washer. I detest these too, though. They are Samsung snd they beep too much snd the washer is giving us problems with level and spinning. Good luck with your stackables! I did that with ours in the rental we had prior to this house and actually liked it. And here I thought no one noticed it! Good eye, BJ!!! ? Thank you, friend! Spectacular transformation!!! So bright and cheery. Must make you happy every time you pass this room. Did you get new cabinets or paint the existing? If so, brush or sprayed? I live in your community and would like to have my kitchen cabinets sprayed. I just down know how to begin to find someone good. Thanks. I love your utility room! So bright and cheery! How cool to have a chandelier in this room! Love your wood walls.. tell me more about your window and baseboard trim is it a dark stain or paint if so what color? I enjoy your beautiful style with comfortable surroundings. You made a relatively small area very functional and pretty.